SpyGlassDrPC.com Find all properties for sale on Spyglass Drive in Panama City Beach here. Want to join our FREE VIP Email Club for Spyglass Drive? Get all listings the day they come on the market or sale. click here. 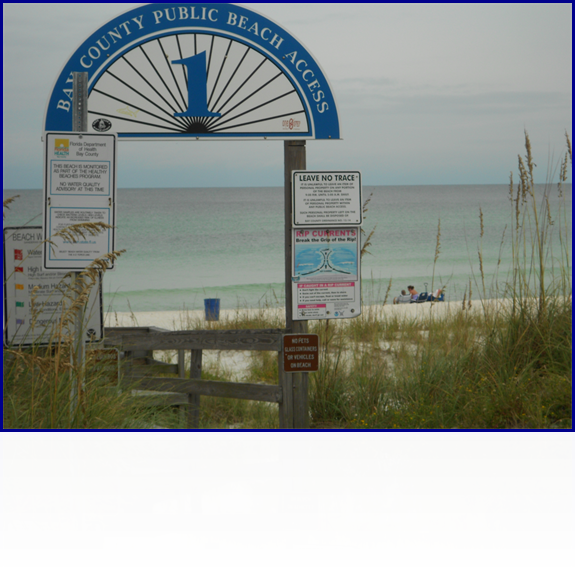 Spyglass Drive is parallel to Thomas Dr on the far east end Panama City Beach. There are 3 public beach access ramps on Spyglass Dr. Put 34 years of Real Estate Experience to work for you today. Copyright � 1999 [Butch Metcalf]. All rights reserved.